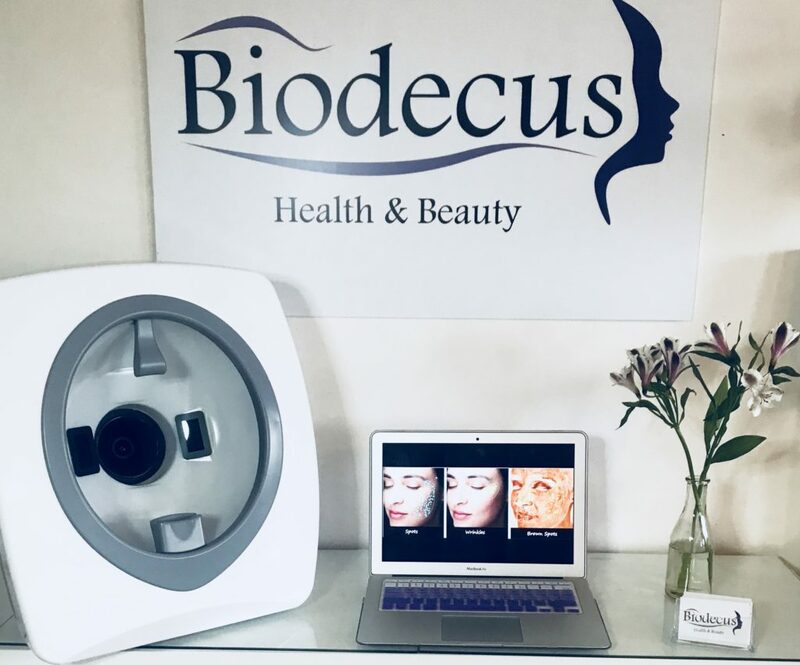 At Biodecus Health & Beauty we initially start the treatment plan by analysing your skin and evaluating your needs. Conducting a thorough skin analysis is one of the most important aspects not only for any beauty treatment to establish a diagnosis that will achieve the skin results that you’re looking for, but also for health reasons to ensure there are no underlying conditions that need to be addressed. 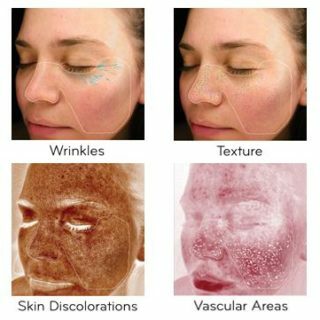 We can determine your skin type, skin conditions, and the best course of treatment. It is essential for us to put a plan in place for to ensure that your skin is getting the right nourishment and nutrients. Remember that prevention is always better than a cure, so take care of your skin. To achieve optimal results, it is best to embrace the science of the Skin Scanner, perpetrating deep into your skin and unveiling a highly accurate diagnosis of your skin. A part of this process is using a UV camera to take a snapshot of the condition of your skin, allowing the analyst to see what the naked eye can’t. 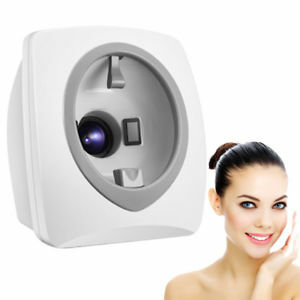 Skin analysis will utilise modern technology such as the Skin Scanner. So ensure that when you’re looking to achieve the best results for your skin. Advice for products to use to improve skin condition. If you get a follow up treatment then there is no charge for the Scan Analysis. If it’s your first time, visiting our salon we will ask you to fill out a form that includes questions about your skin concerns, diet, medications and so on, so that she can determine what’s most important to you. Biodecus / Uncategorized / What is Skin Scan Analysis?